Cleansing oils are my go-to cleansers when I have a full-face of makeup so I'm always up for finding new options. Made with sunflower oil, jojoba oil, mountain arnica flower extract, calendula extract and oils of rose, geranium, lavender, and neroli, the Transformative Cleansing Oil has a rather heavy and rich texture. The oil does an excellent job of emulsifying oil-based makeup but it doesn't wash off very easily. The instructions recommend removing the product with a cotton pad but unless you have dry skin, the oily residue can be quite unpleasant. I recommend using a foaming cleanser to completely remove the product after wiping it off. Hands down my favorite product out of the four, the Hydrating Toner is formulated with aloe juice, beech tree extract, and oils of palmarosa, geranium, lemon, bergamot, and neroli. Dispensing as a fine mist, the toner smells amazing and it feels super refreshing on the skin. 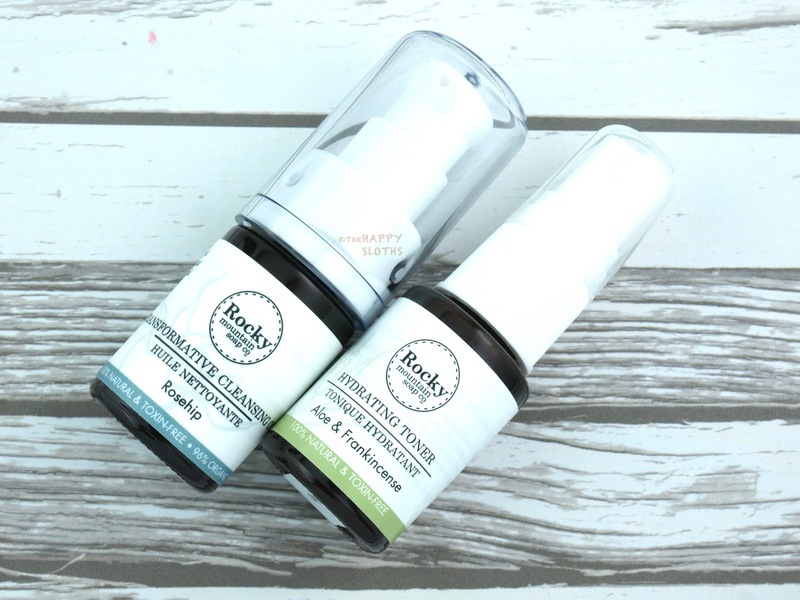 My skin feels softened after each use and the toner is not at all heavy or greasy. I love face masks and the idea of a mix-it-yourself mask sounds just fantastic. 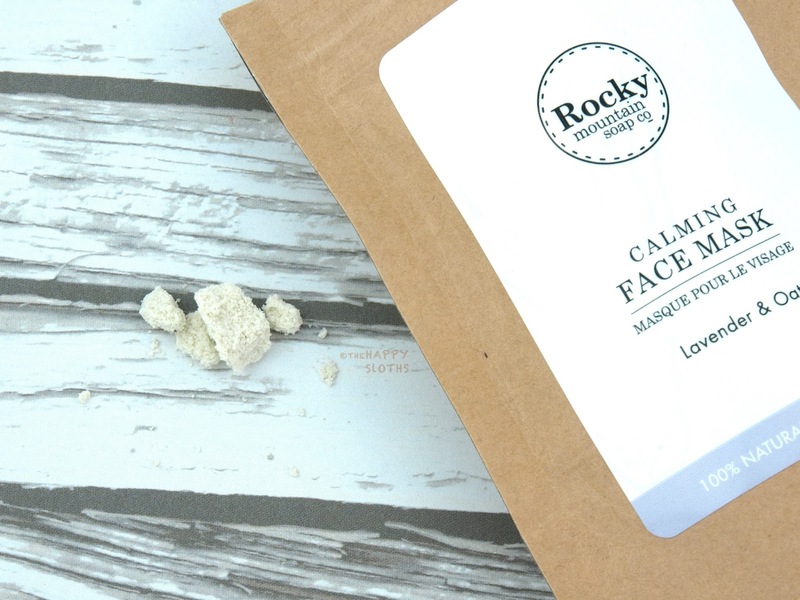 Formulated with bentonite clay, glycerin, oat bran, and oils of comfrey, sunflower, and lavender, the Calming Face Mask comes in a resealable bag. A chunky powder texture that needs to be mixed with water before use, the mask feels cooling and tingly on the skin. I really like the concept behind the mask as you can use other types of liquids (such as a cleansing oil or a serum) to mix it up but I found the mask difficult to mix. The powder tends to clump together, making the texture super uneven unless you prefer a very thin and watery mask. Also, the mask leaves behind a slightly icky residue even though I removed it using a warm towel. 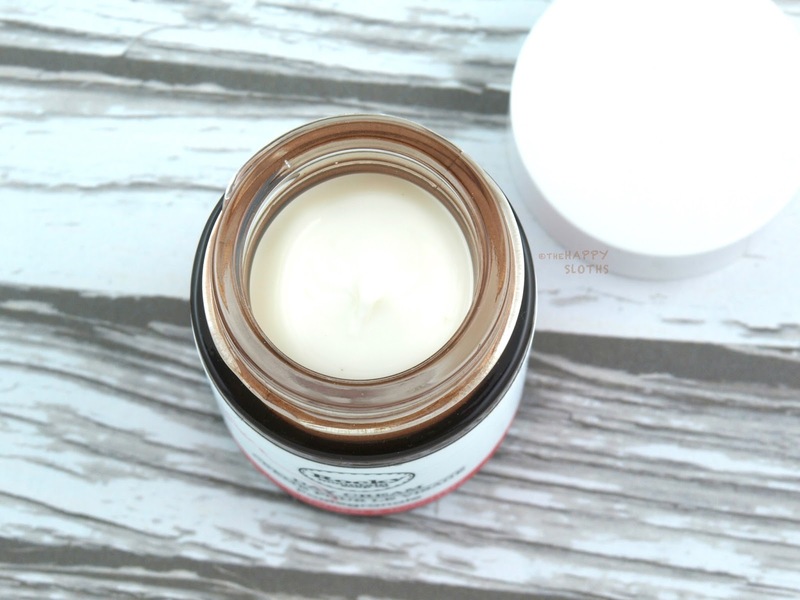 Made with pomegranate oil, coconut oil, shea butter, basil oil, and extracts of fireweed, beech tree, and black oats, the Pomegranate Day Cream is a light yet rich face cream. The cream has a lovely pomegranate scent and it absorbs very nicely into the skin. I personally found this a tad too heavy for daytime use as my skin is pretty oily, but for the night time, the cream proved to be very nourishing and moisturizing. 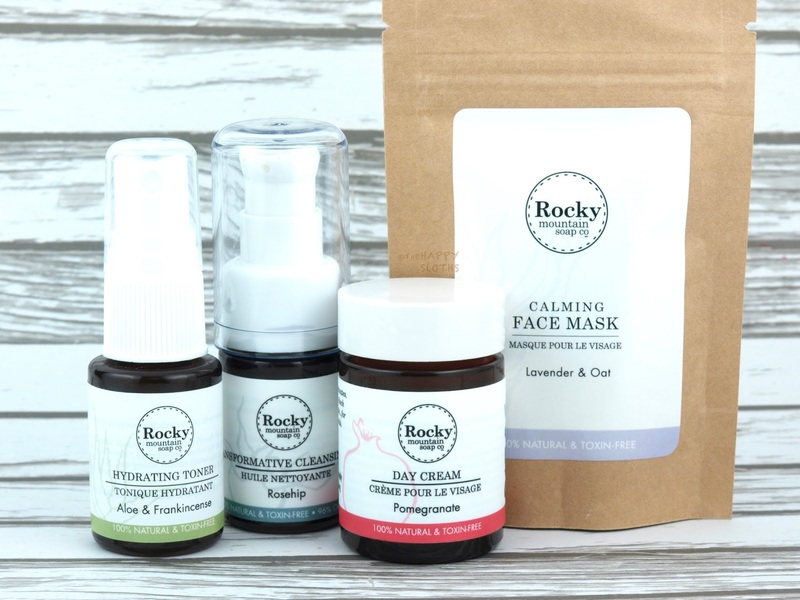 Rocky Mountain Soap Co is available online and in stores at Rocky Mountain Soap Co Boutiques.